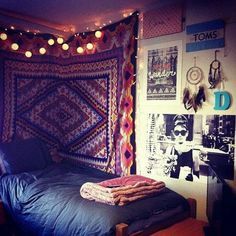 Going to college is difficult enough but add living in a random dorm room far away from home and I would be ready to drop from the stress. I mean, come on, you’re living in a room that I’m sure a few thousand of other people have already lived in! 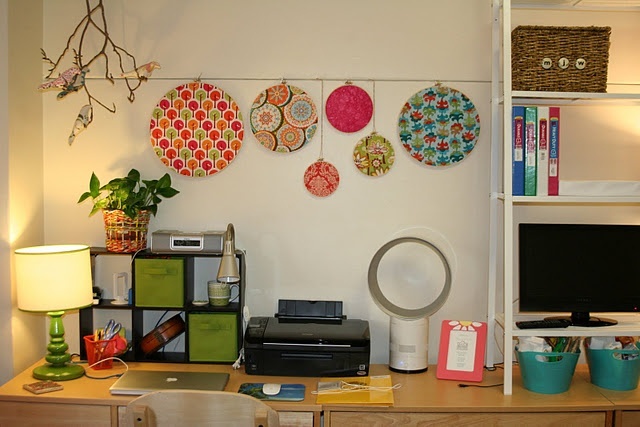 So, how do you make this living space feel more like…well…your own personal sanctuary? 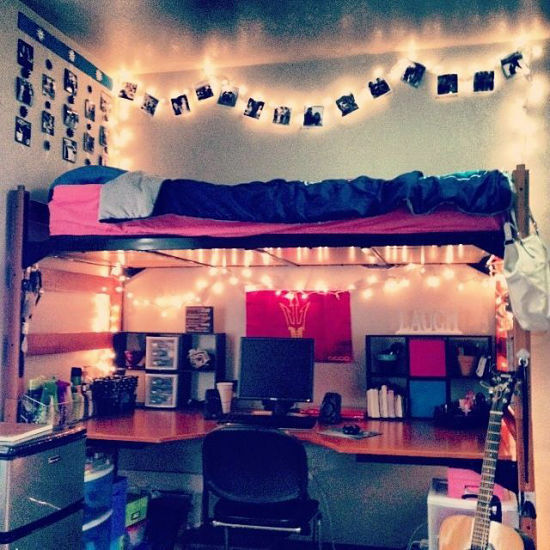 Check out these five steps to spice up your dorm room! 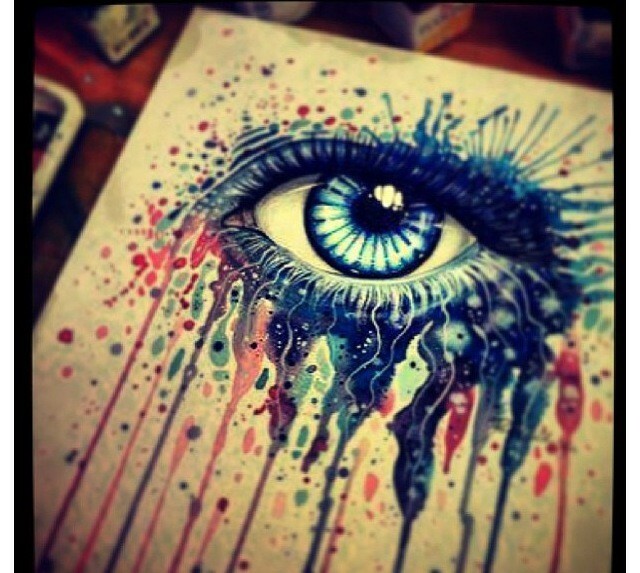 Bright, Fun, and Funky Posters! 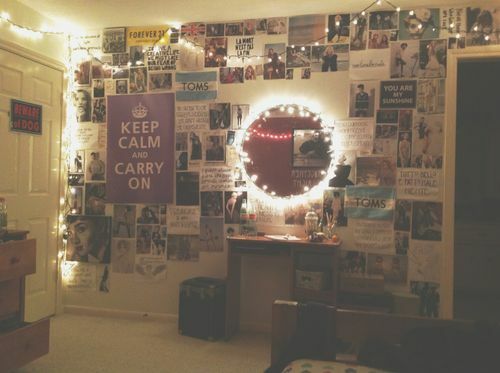 The more pictures/posters that you add to your dorm room that inspire you, the more content you will feel living here! 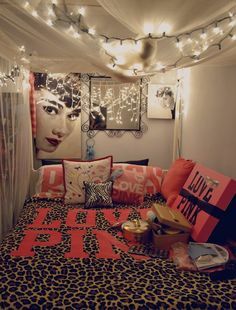 Fun Sheets To Give Your Space Some Life! 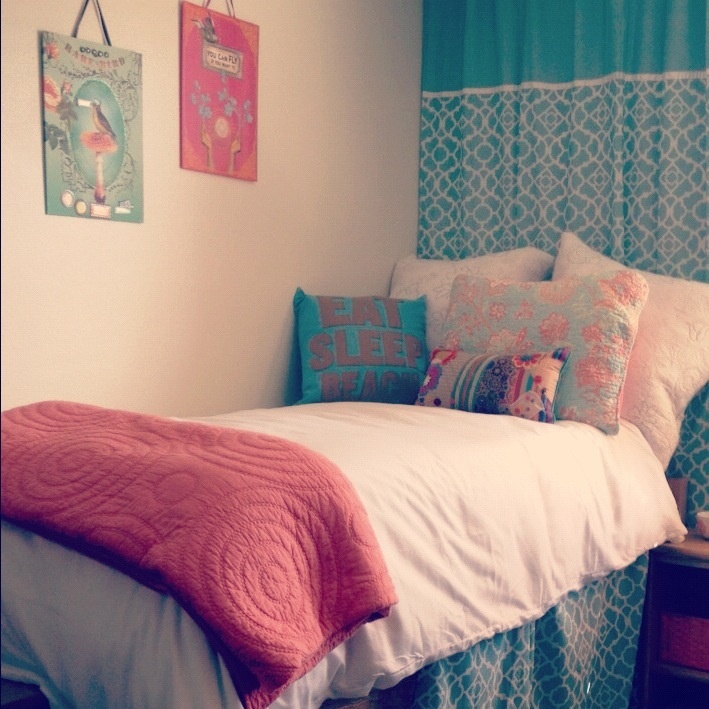 Even something as simple as a bedspread can change the vibe of any dorm room! 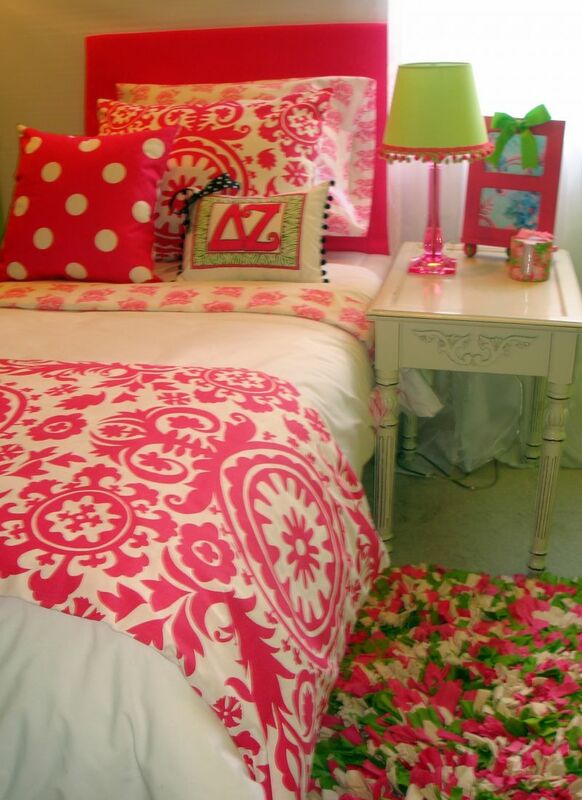 So go out, pick your favorite, and dress up your bed. 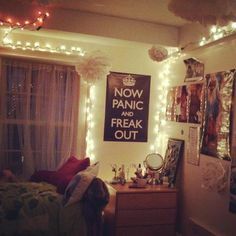 Some Decorative Lights To Add Some Theme! 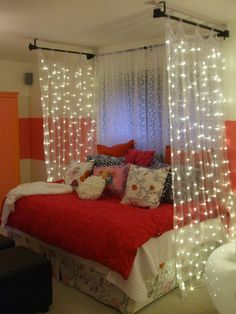 Flip the switch and relax under these decorative lights that definitely give your room some personality! It doesn’t matter whether or not it’s a vase, a light, or some picture frames, any decoration can do the trick to make your room feel more inviting and more like your personal space. 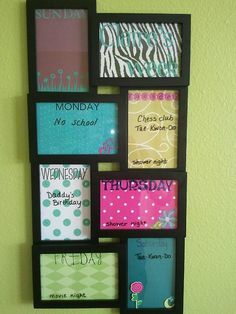 Also, definitely check out some DIY dorm-room ideas for some adorable suggestions! Now, it doesn’t matter if the curtains are on the wall itself or on the windows. Curtains always add a certain flair to your space depending on color and design! Find the one that best suits your taste! When you’re on your way to college all you should have to stress about is the impending work load, not moving in! Moving in should be a fun event for yourself and your family member are ready to help you set up! I hope you were inspired by some of these ideas and are ready to get your shopping list for your semester done with excitement! Have anymore ideas for decorating? Leave a comment below!